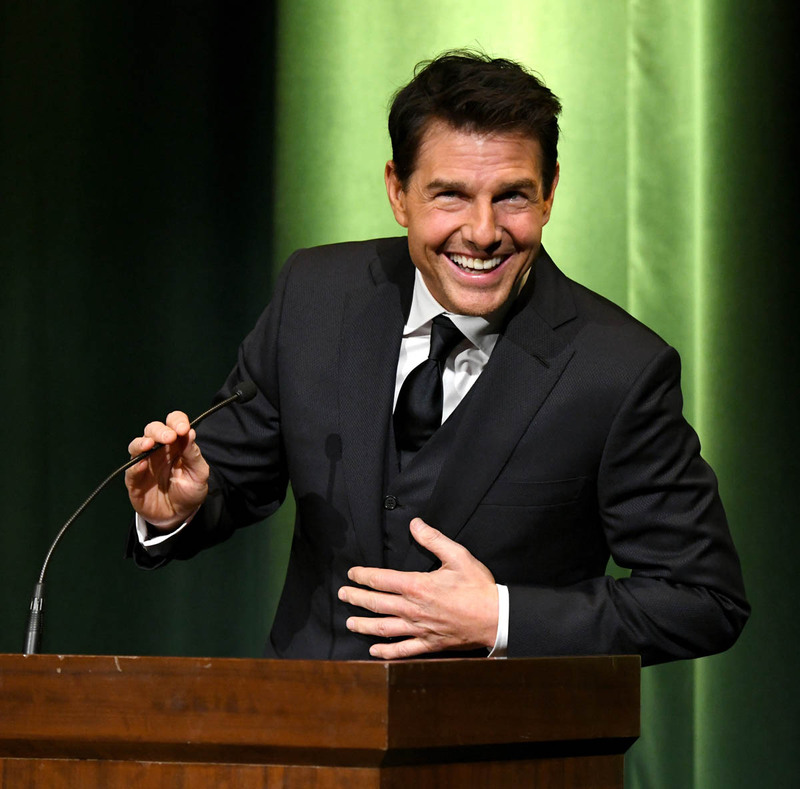 As proof that are more award shows than you could ever possibly know of or care about, Tom Cruise made an appearance at the Lumiere Awards this week. Isn’t that a French award show, you ask, like the Golden Globes to the French Oscar, the César? No, that’s the Lumières Award. 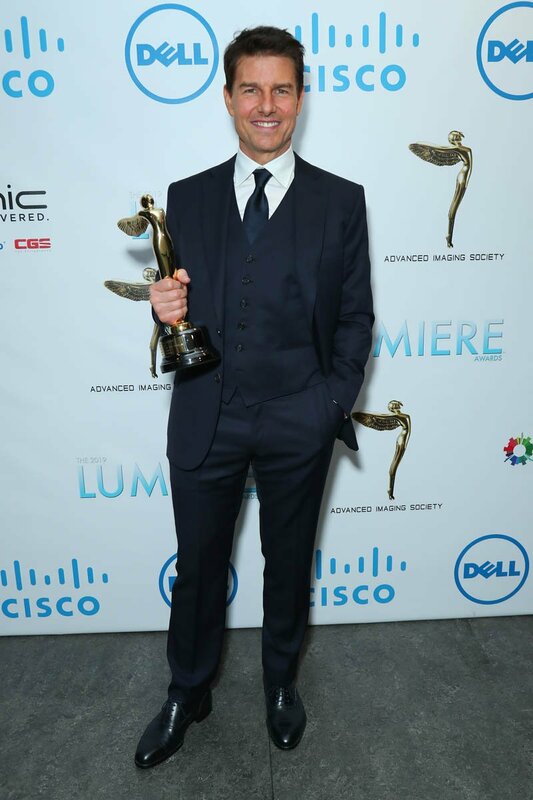 The Lumiere Award is for “distinguished creative and technical achievement” and is voted on by a body of tech and craft workers. 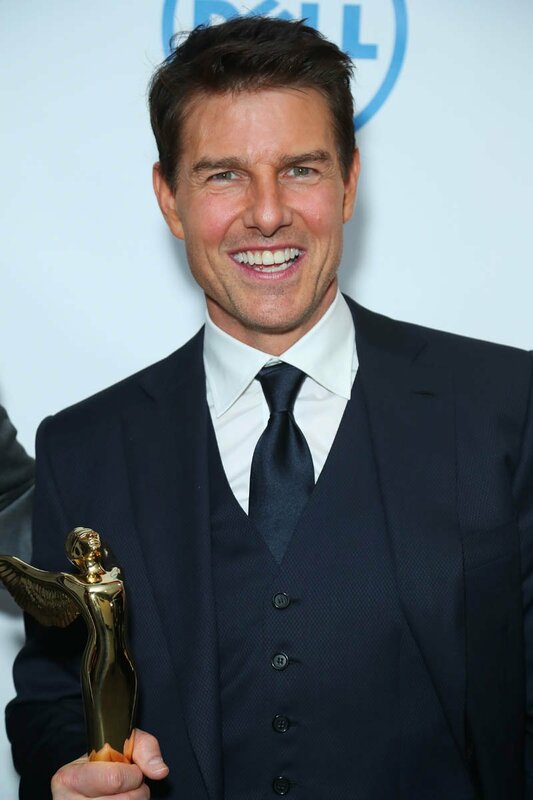 They awarded Mission: Impossible – Fallout Best Scene for the helicopter stunt, and director Christopher McQuarrie picked up the Harold Lloyd Award (named for Harold Lloyd, a legendary stunt performer and filmmaker who has, to the public, been eclipsed by Buster Keaton but his famous “clock shot” in Safety Last! remains one of the most influential and important trick shots in cinema. 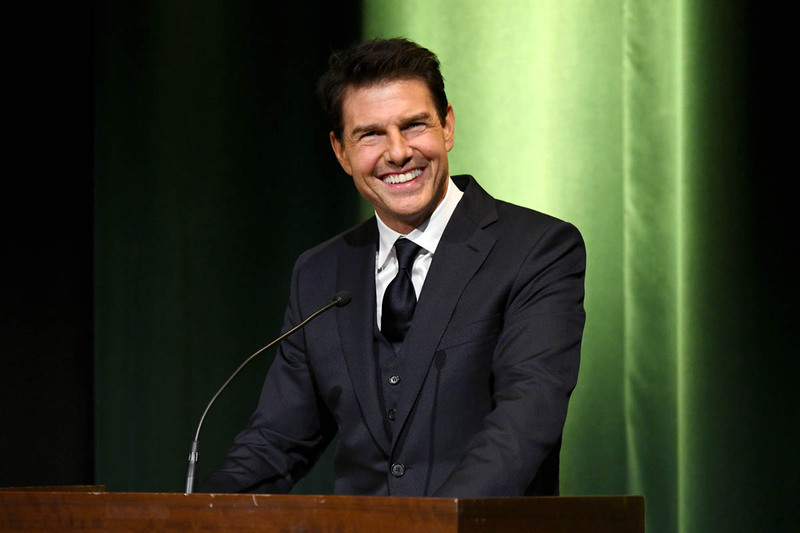 Now that I think of it, Tom Cruise really should have been a silent-era film star, think of all the insane stunts he could have innovated). 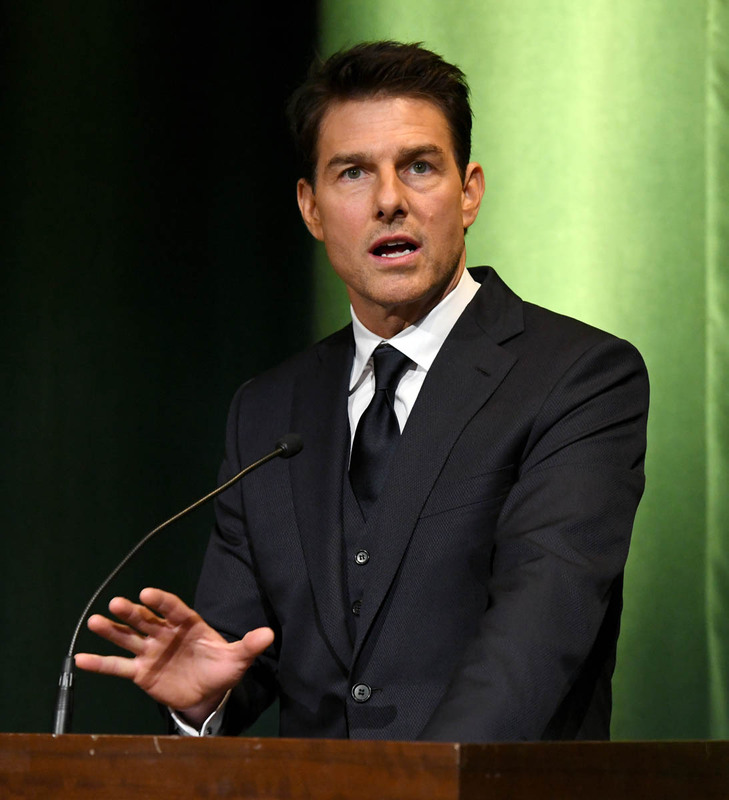 We all know Tom Cruise is busy this year, filming Maverick: Legend of the Skies (I recognize no other name for the Top Gun sequel), and later this year he’ll start filming back-to-back M:I sequels. But he takes the time to show up for this award. 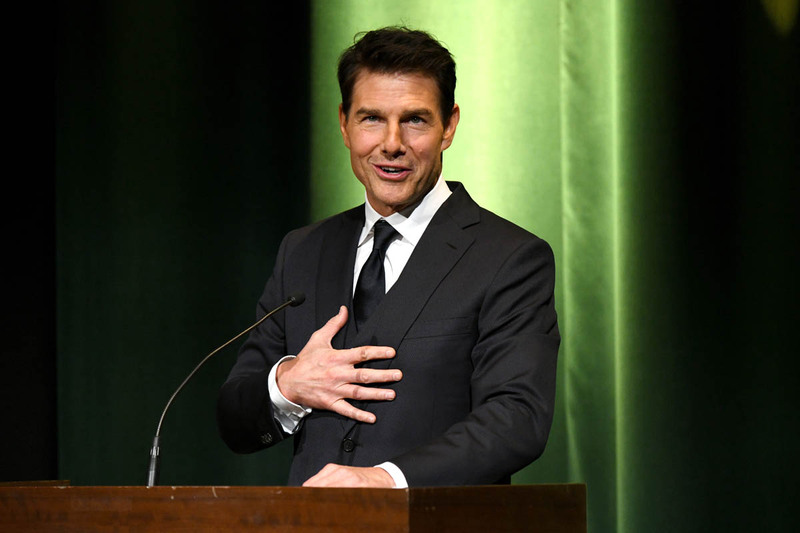 I’m not sure Cruise would even show up for the Oscars anymore, but the stunt community, the craft and tech communities, these have become his people. For all the movies he’s made, the enormous, decade-spanning career he’s had, the couch-jumping, the Xenu, all of it, I think his enduring legacy might end up being this, his work as a stunt man. He’ll be like Chaplin and Keaton and Lloyd, someone whose contribution to cinema is less any one specific movie, and more the particular scenes and stunts that stand out in memory as exceptional pieces of cinema. 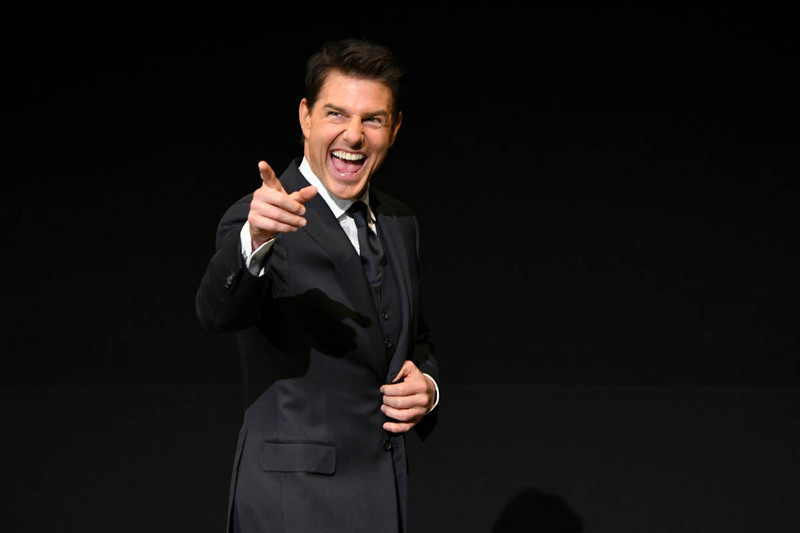 Will anyone really remember the plot of Mission: Impossible – Fallout? Probably not. But that helicopter scene will be referenced and recreated for years, the same way the silent heist scene from the first Mission: Impossible is. I can’t remember what that movie is about, but I remember every nerve-wracking moment of that scene. 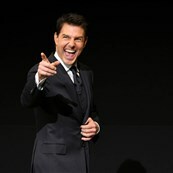 Finally, Tig Notaro was on Conan O’Brien’s revamped show this week—the new format is REALLY good and now, with Letterman retired, Conan is the best interviewer in late night—and she expressed a desire to play Tom Cruise’s sister in a movie. 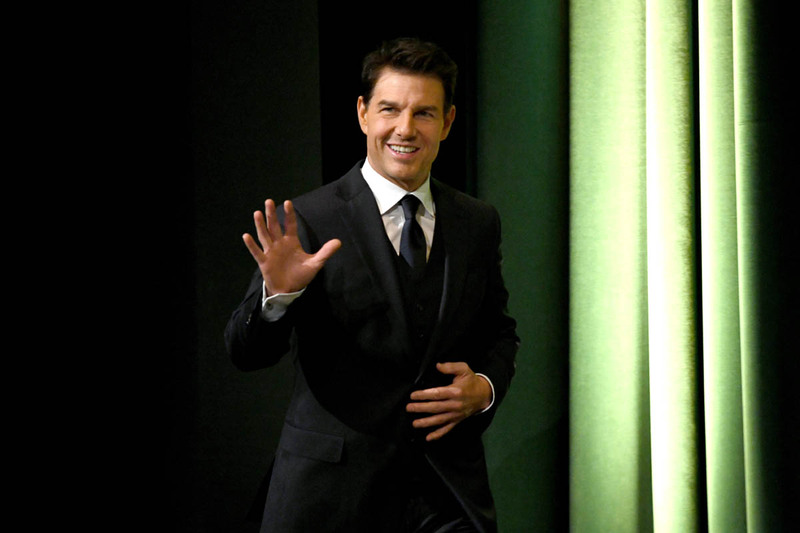 Now that this has been planted in my brain, it’s all I want from the next Mission: Impossible movie. 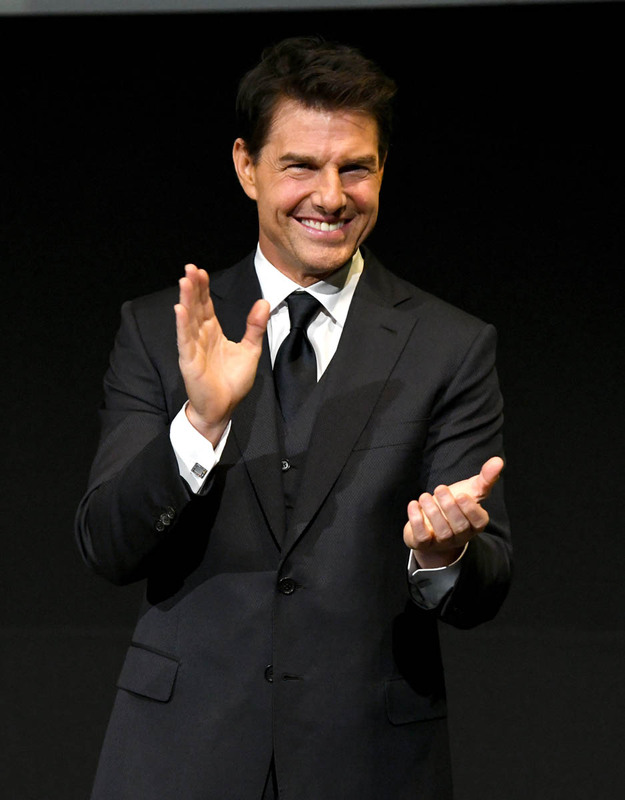 Secreting it into the universe to let Tig Notaro play Tom Cruise’s sister.